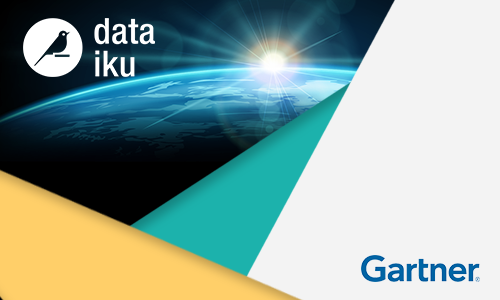 Gartner has released its 2018 Magic Quadrant for Data Science and Machine-Learning Platforms, and we’re excited to have been named a “Visionary” for the second consecutive year! 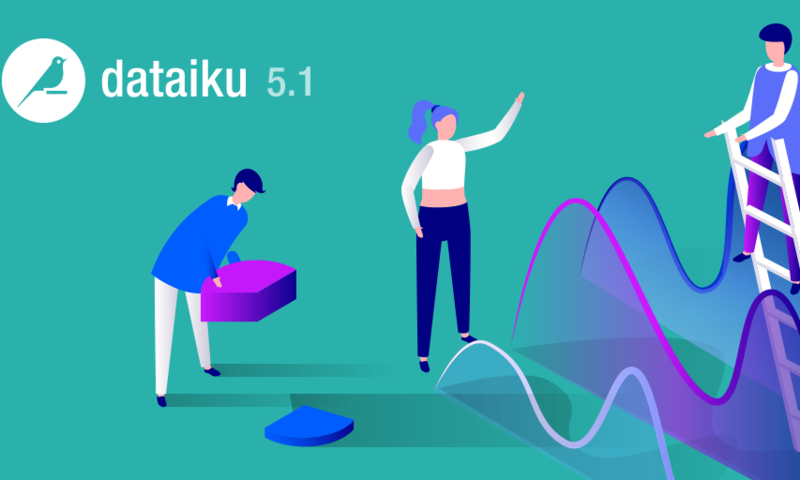 Access a complimentary copy of the report to see why Dataiku is a popular choice for businesses that want to pave a fast, stable, sustainable path to enterprise AI. 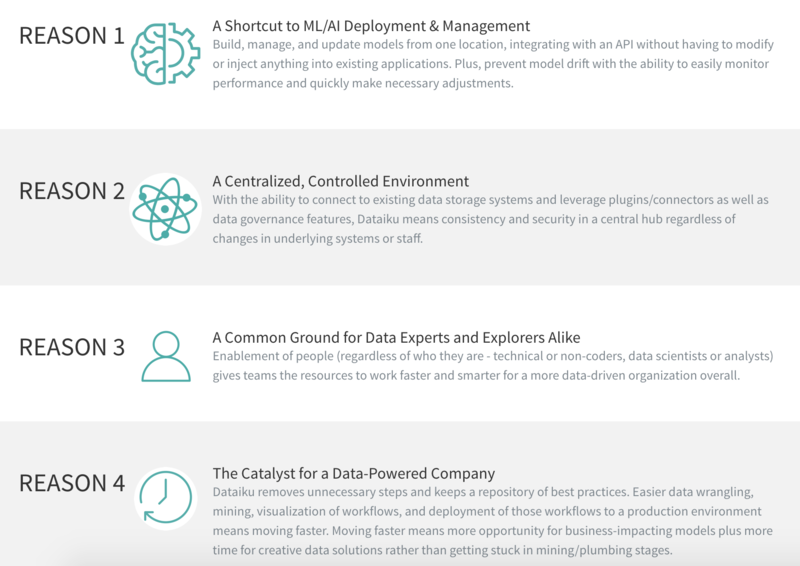 We still have even more on tap for 2018, including bringing enterprise AI into focus by empowering our customers and focusing our product development roadmap even moore on deep learning, AI, and deployment to production. 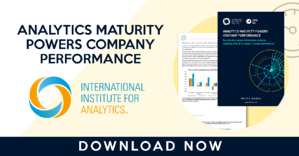 Gartner Inc., Magic Quadrant for Data Science and Machine-Learning Platforms, Carlie J. Idoine, Erick Brethenoux, Jim Hare, Peter Krensky, Nigel Shen, Svetlana Sicular, Shubhangi Vashisth, February 22, 2018. Gartner does not endorse any vendor, product or service depicted in its research publications, and does not advise technology users to select only those vendors with the highest ratings or other designation. Gartner research publications consist of the opinions of Gartner's research organization and should not be construed as statements of fact. Gartner disclaims all warranties, expressed or implied, with respect to this research, including any warranties of merchantability or fitness for a particular purpose.